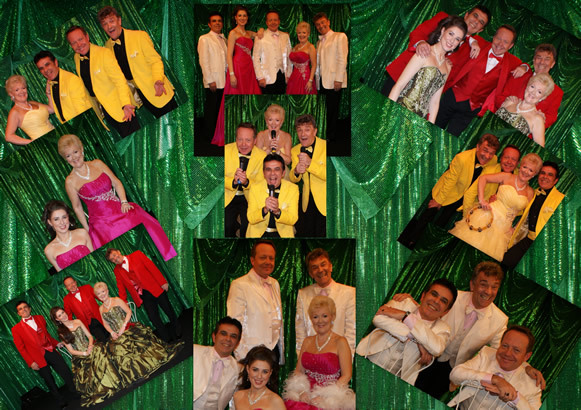 a selection of our Themed Shows. Let your festivities begin with our Christmas Special. 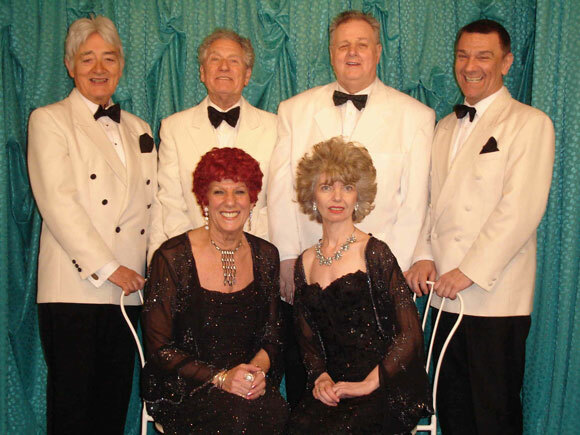 A splendid Christmas Lunch is followed by a fabulous, fun-filled show in which a talented cast brings you favourite Christmas Songs and a finale of most-loved Christmas Carols. It really is a joyful afternoon. 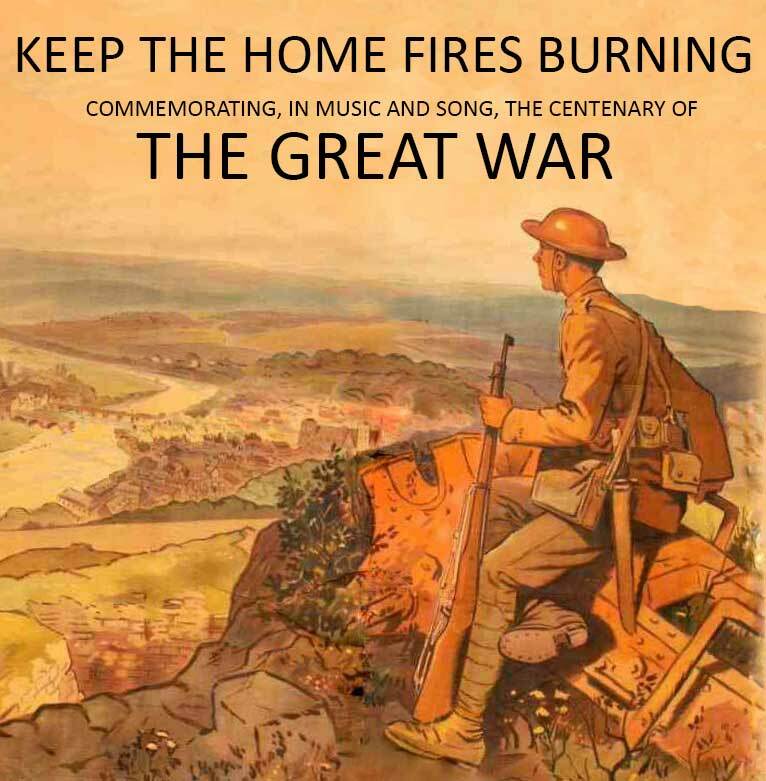 www.keepthehomefiresburning.org.uk Variety Collective's new show for 2014! 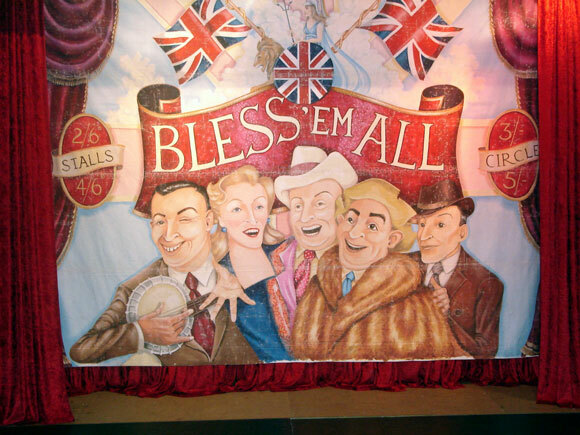 Perhaps Variety Collective's most popular show, Bless 'em All has been running since 1995, when it was performed in Hyde Park as part of the celebrations for the 50th Anniversary of VE Day. 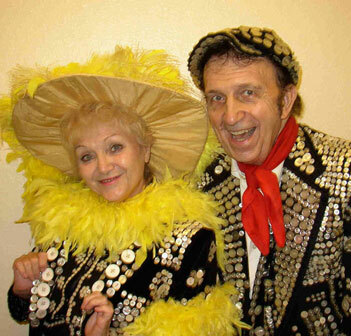 The Fabulous Fifties - a fast-moving and fun-packed show recalling the days when songs were songs, stars were stars and entertainment entertained. Swingin' the Sixties. 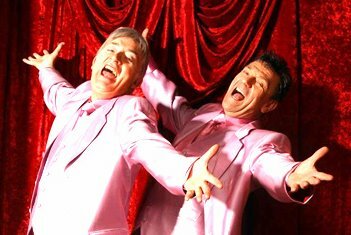 Dusty Springfield, Cliff Richard, Cilla Black, The Everley Brothers... the list is endless and the songs are unforgettable.